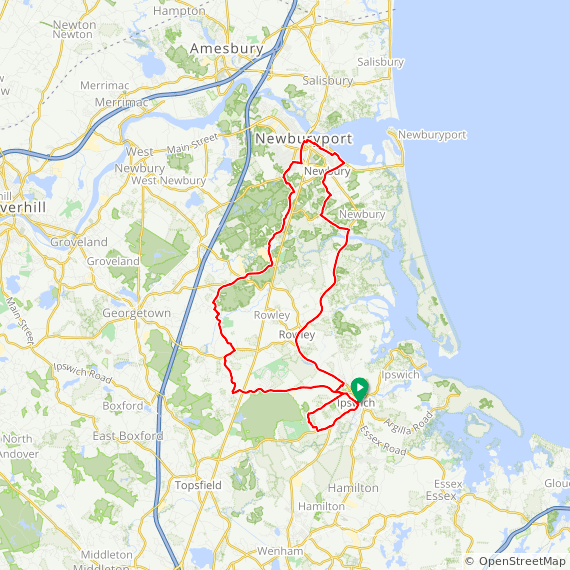 This 34-mile road bike ride begins at the Hammatt St. parking lot in Ipswich, MA and follows Rt. 1A along the coast to Newbury and Newburyport. The return is along quiet wooded roads west of Rt. 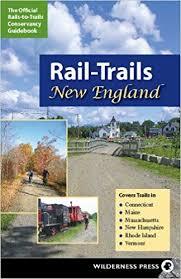 1, then taking newly-reconstructed Linebrook Road back to Ipswich. There is a short extra loop on Pine Swamp Road with a brief section of private driveway on town right-of-way.